Remember last week I posted about a mini workshop on Two Peas In a Bucket called Tool School? I finished up the videos and am absolutely incredibly satisfied with this class. I still actually need to read through the PDFs but I have to tell you, Jennifer Gallacher is awesome on video! It is so fun to watch her using different punches, dies, and tools in new ways I hadn't thought of, and I love that she does a full layout in each video. In her video she does something with these Fiskars cloud punches (that's the mid-sized one, here's the smaller one and the largest one) that I happen to have picked up very cheap at CKC Manchester. She punched the clouds out of vellum! That was a "duh" moment for me. 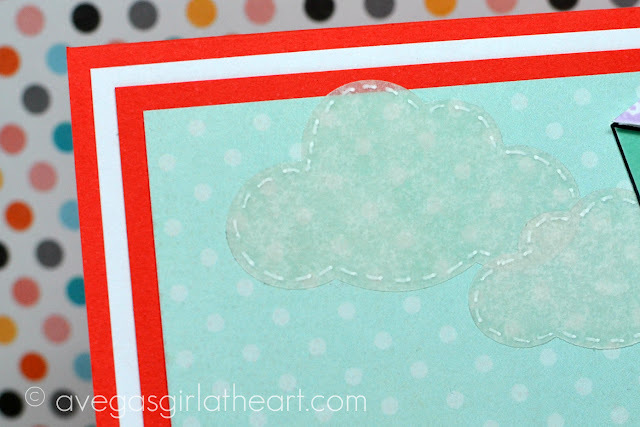 Of COURSE vellum makes perfect clouds. So I just had to try that on a card. The vellum paper I used has some pattern to it, almost like a tissue paper. I punched several clouds out, and I used my Xyron 5" to add adhesive (the Xyron adhesive is perfect as it doesn't show through). I used a Gelly Roll white gel pen to add stitching around them. Perfect! The kite stamp set I used is kites2fly from The Stamps of Life. 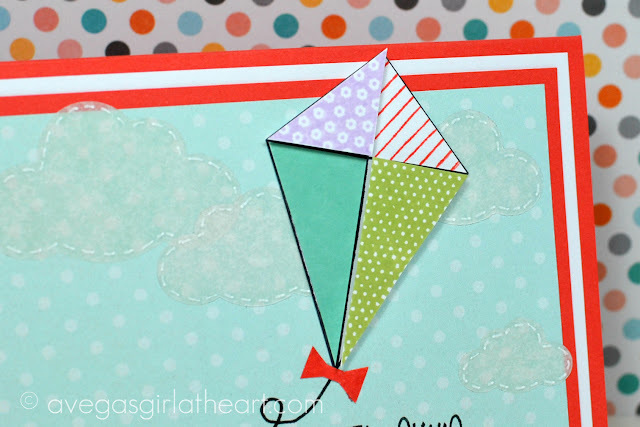 I just stamped the outline of the kite, then stamped the panels in different colors, and I attached two of the panels with foam squares for some dimension. I love this card so much! It's so cheerful and fun. My apologies but I can't for the life of me recall you mentioning vellum clouds to me! However, I like your card much better! I love the little stitching you did on the clouds! Sorry! For this I watched the video and made the card the very next night, while it was still fresh. But I bow down to you, you definitely thought of it first! lol, it's ok, I'm pretty sure I didn't invent this awesomeness. 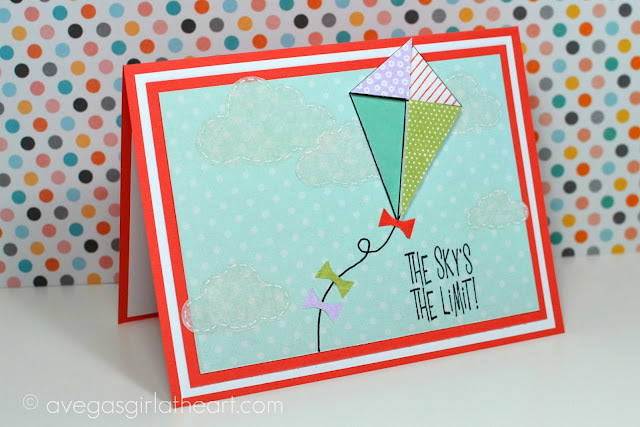 I used the teardrop punch on vellum too, for a water splash effect! 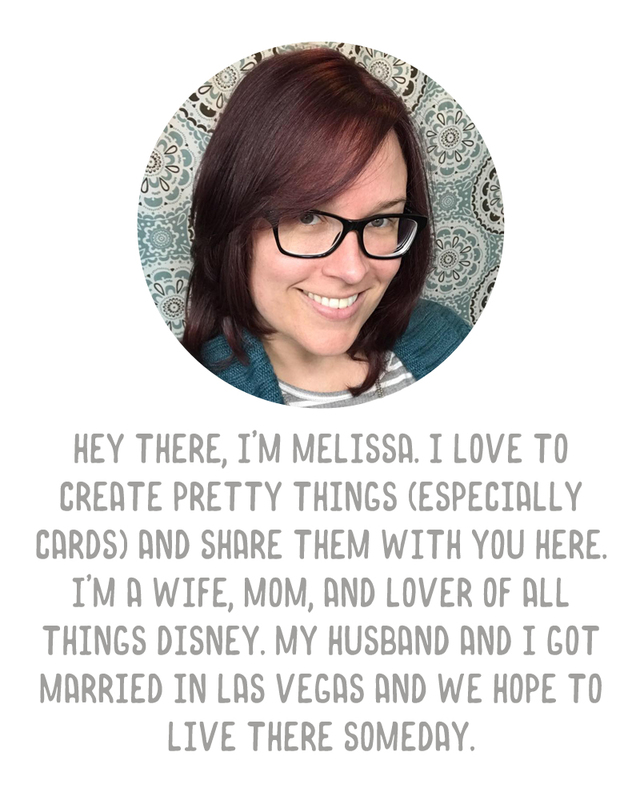 (on the manatee card!) and its SO cute! I'm glad to have a new, updated use for vellum. I had a have a hard time with the adhesive showing though, and not once did it occur to me to use the Xylon! That is true genius!